Different people find they prefer different ways to improve their Photoshop skills. 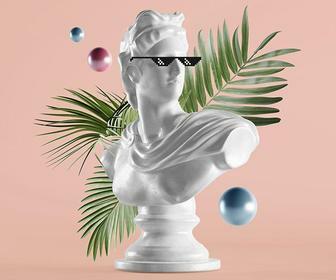 As well as screenshot and text tutorials – we’ve collected the best here – we’ve found that video tutorials are a great, direct way of learning about Photoshop across illustration, graphic design and photography. Here, we’ve listed a number of video tutorial sites, as well as an online learning platform that offers one-one-one live video classes. 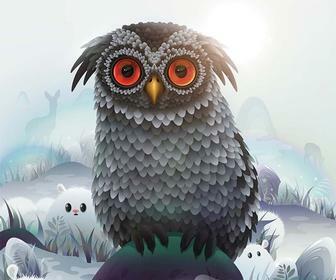 Where better to look for tutorials than from Adobe itself? Adobe TV offers a bunch of tutorials by experts taking viewers through the tricks and skills of Photoshop. Whether it’s a basic tutorial to get you started, improving your selecting and masking or painting in 3D, these online tutorials are free and understandable, without taking up too much of your time. A range of shorter Photoshop video tutorials for beginners and experts can be found here. Videos cover skills such as using layers to build images, cropping a photo and improved layer compositions. HowNow is an online learning platform, but it offers a much more ‘free-for-all’ service compared to the rest in this list. One of the most popular Photoshop courses on Udemy is the Mastering Adobe Photoshop CC, which has a four-and-a-half star rating from more than 300 students, and a massive 27,500 student enrolled. It includes 176 lectures with a total of 13.5 hours of video, and you'll get a 30 day money back guarantee. 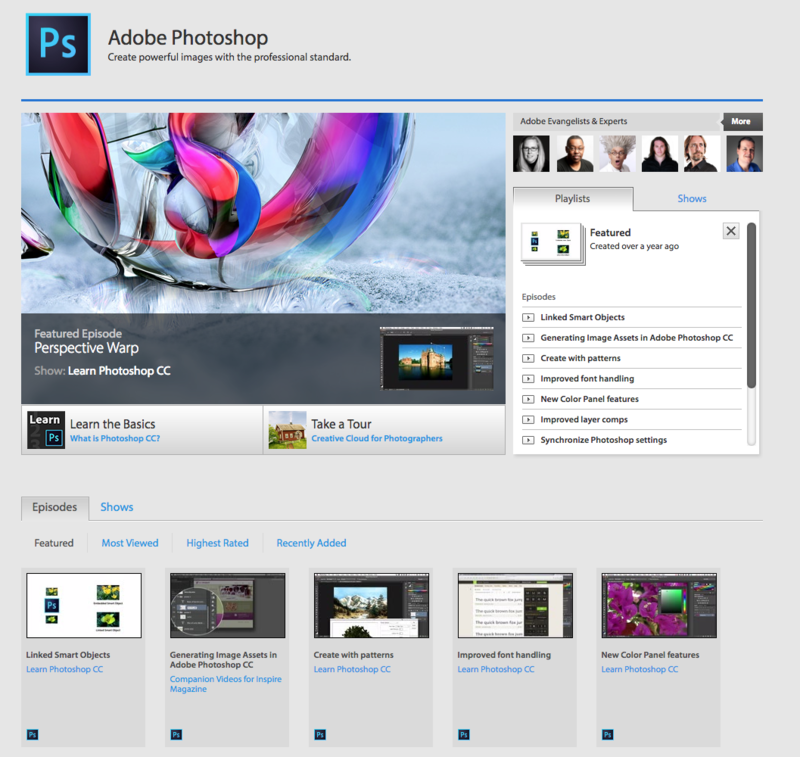 View the Mastering Adobe Photoshop CC course on Udemy. A Udemy course that's cheaper than the previous option at just £19.99 but still widely loved is the Photoshop course by Manfred Werner, which takes you through 27 hours of video and 117 lectures to help you master the Adobe tool. 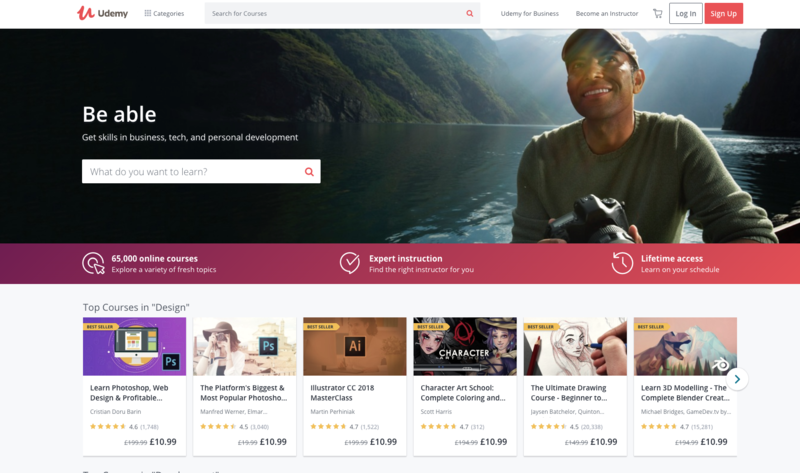 Another course from Udemy that's very popular is the Learn Photoshop, Web Design & Profitable Freelancing, which costs £199.99 and offers 21.5 hours of view and 184 lectures to help you learn Photoshop tools as well as how to apply those tools to web design. It has almost 2,000 ratings, almost all 5 star, and there are more than 15,000 students enrolled. 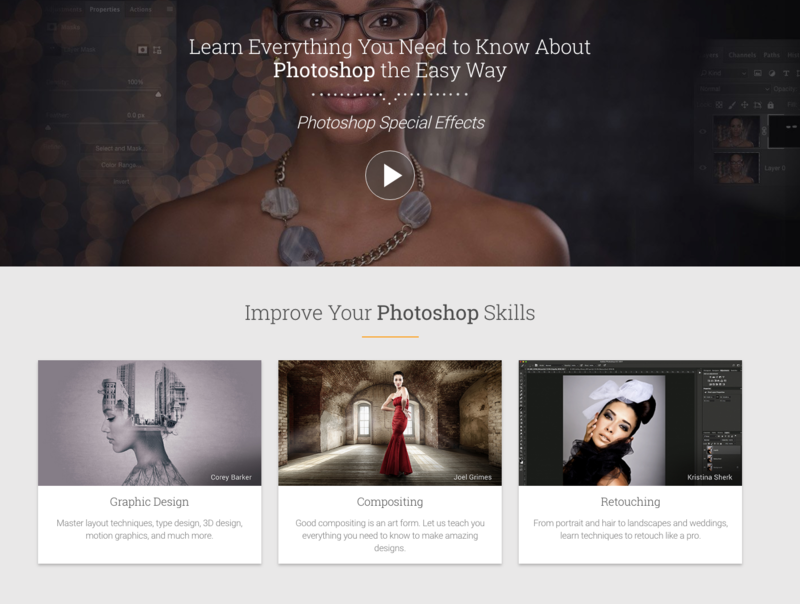 You'll also find some free Photoshop courses on Udemy that you might like to try. They're generally tailored to beginners so might not be for everyone, but they're well worth a look. If you think you'd like to try lots of different online courses, you might like Lynda.com, which allows you to subscribe for £12.95 per month and get access to all video tutorials and new courses weekly. You can start a 30-day free trial if you like the sound of Lynda.com but aren't ready to commit. One of the most popular Photoshop tutorials on Lynda.com right now is the Photoshop CC Essential Training, which'll take you through the new features in Photoshop CC 2015 and help you master them. Lynda.com is a good place to go if you're looking to learn about one particular aspect of Photoshop in detail, too. For example, you can learn more about Filters in this tutorial and about adjustment layers and blend mode in this tutorial. Or, if you want to learn how to create a particular type of design or illustration, you'll also find useful tutorials on Lynda.com. There's this Creating and Adapting a Logo course, for example. 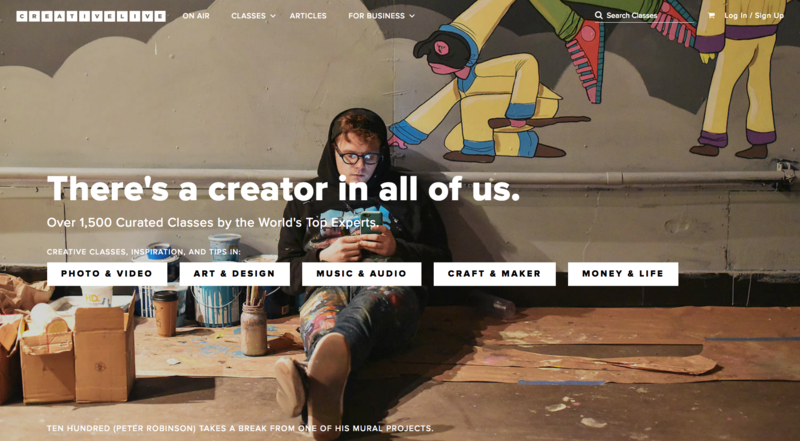 Skillshare is another popular online courses site that offers tutorials on everything from design to cooking. 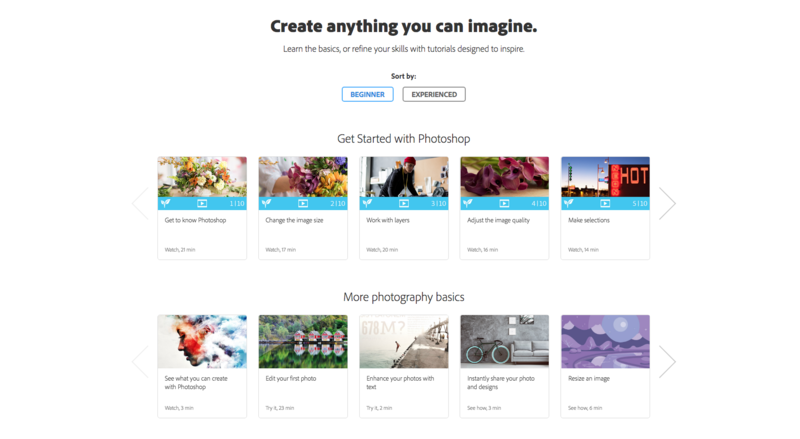 There's a dedicated section on the site just for Adobe Photoshop, and there you'll find hundreds of courses to help you achieve just about anything. 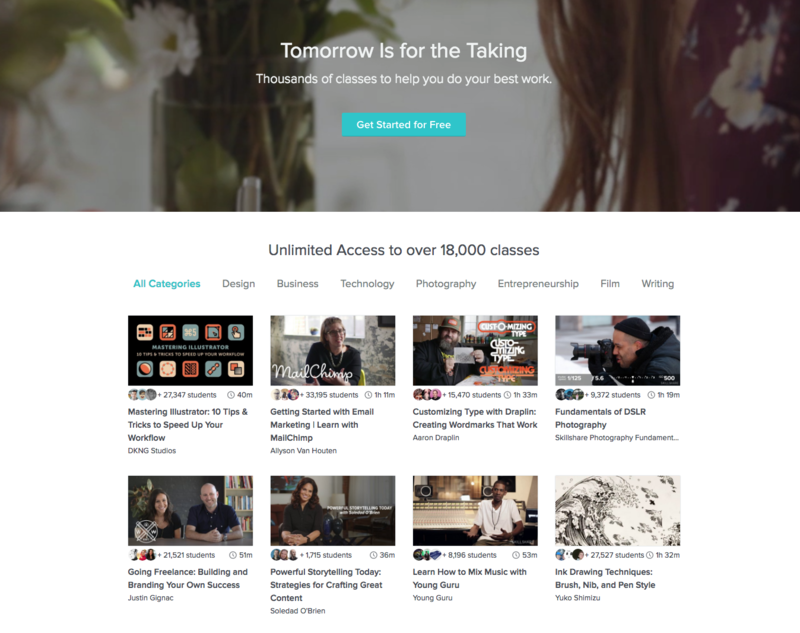 You can get a free version of Skillshare with 477 classes that include videos and written tutorials, but if you sign up for premium you'll get access to almost 4,000 courses. Premium also gets you offline access. New customers can get two months of Skillshare Premium free here, after which it'll cost between $6 and $10 per month depending on the subscription you choose. Photoshop courses include Fundamentals of Photoshop, but if you've already spent some time with the software you can jump into a course such as Character Illustration: From concept to final artwork, or Pattern Design: Bring your artwork to life on products. 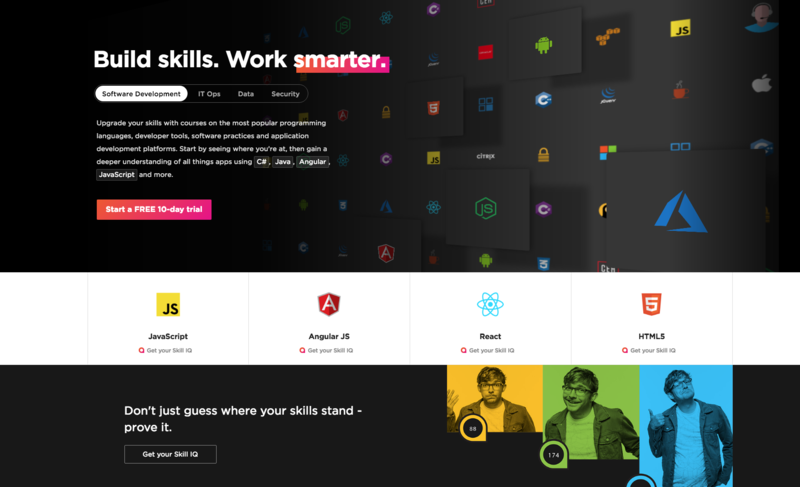 Pluralsight is another service offering subscription-based online courses, and more recently launched Pluralsight Mentors – designed to accelerate learning with on-demand, one-on-one expert help. 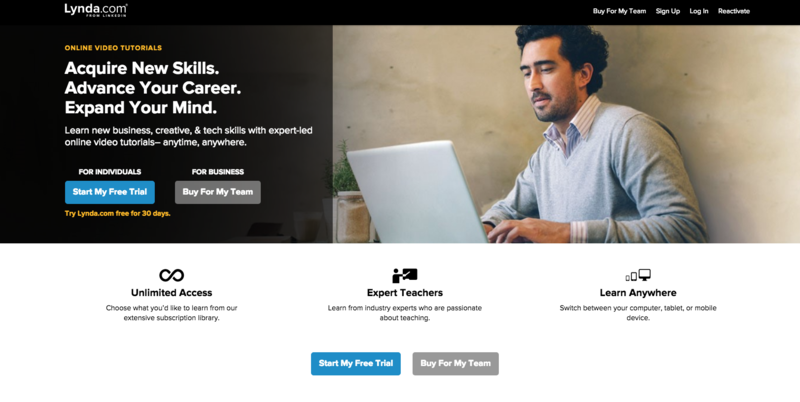 Pluralsight Mentors aims to connect users to a mentor – a "practicing professional" - within minutes at any time of the day, giving access to career or project advice and course material. Users will need to request a session outlining what they need help with before being matched with the appropriate mentor. Feedback about the chosen mentor can be left, and users can schedule follow-up sessions for consistency. Pluralsight says users won’t be charged for the first five minutes of a session just in case the mentor you connect with can’t help. But let's not forget Pluralsight's standard online video courses. Some courses are available for free, then it's £29/$US20.93 per month for the standard subscription or $49.00/£35.35 per month for the Pro subscription - the annual subscription is cheaper at £17.98/$24.92 or £30/$41.58 per month, respectively. The Pro subscription offers offline viewing, downloadable exercise files and pre- and post-course assessments, too. 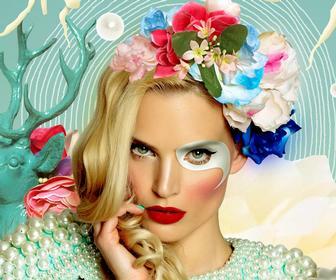 You'll find tutorials for almost any creative tool you can think of, including Photoshop tutorials range from beginner to image editing, illustration, digital painting and graphic design. On Pluralsight, you can learn about digital drawing in Photoshop for example, or creative techniques in Photoshop perhaps. You'll also find image editing tutorials for Photoshop on Pluralsight, such as this Beginner's guide to image editing in Photoshop. Make sure to follow James’ Twitter account to find out when the next Signalnoise Broadcast will take place on Twitch, but it's usually Tuesdays and Thursdays. You can start a free trial on Twitch TV, otherwise Twitch Prime is free if you already have an Amazon Prime account. You’re in good hands with KelbyOne CEO Scott Kelby, who also co-founded Photoshop User Magazine and is the world’s top-selling author of photography technique books. KelbyOne’s speciality is offering courses from industry leaders such as wedding photographer Cliff Mautner and Mia McCormick, in a premium site that caters to anyone from professional photographers to designers dabbling in Photoshop (as well as Lightroom and Adobe CC). KelbyOne it is far more specialised than competing sites such as Lynda.com, which covers materials well beyond photography but might be less appropriate for advanced Photoshop users. It also includes inspirational material such as interviews with photographers and business-focused courses ('How To Build An Audience On Instagram' is a popular one), as well tutorials in Illustrator and InDesign. To subscribe, you can join for free and get five courses, otherwise it'll cost you £7/US$9.99 or £14.06/$19.99 per month. On top of its large selection of free tutorials, Phlearn.com offers paid tutorials for professionals who want more comprehensive lessons. Instant downloads of episodes are one-off and tend to be expensive compared to a monthly plan (though there are regular sales and deals), but the lessons are advanced and well regarded. Otherwise you can have access to all 120 classes for £69/US$99 per year. Be careful not to jump into an intermediate or advanced tutorial without being comfortable with the material. Thankfully, photographer Aaron Nace, who runs the site, is an unfailingly engaging teacher regardless. CreativeLive is a great site for photographers, as well as other digital creatives, with free and paid tutorials. It takes a really interesting approach to learning, offering live shows from world-class creatives broadcasted to international audiences - and you can watch previously broadcast shows by checking out its online catalogue or have a look at upcoming classes so you can plan ahead. You can check out the basics of Photoshop, Illustrator and InDesign for £62/US$89 or give to someone as a gift, or take a look at these Photoshop classes.